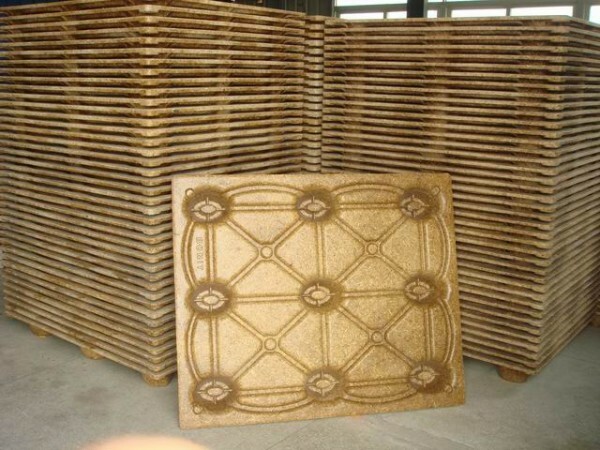 Wood pallets play an important role in the manufacturing and shipping industry. This is because most businesses choose wood pallets over other materials. Softwood pallets which are a lot cheaper than any other pallets in the market are disposable while hardwood pallets is used because of its durability and ability to be re-used many times. 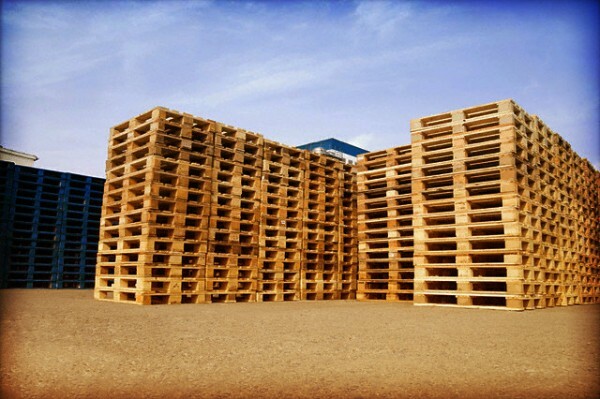 Here are other reasons why you should choose wooden pallets over other material in the market. 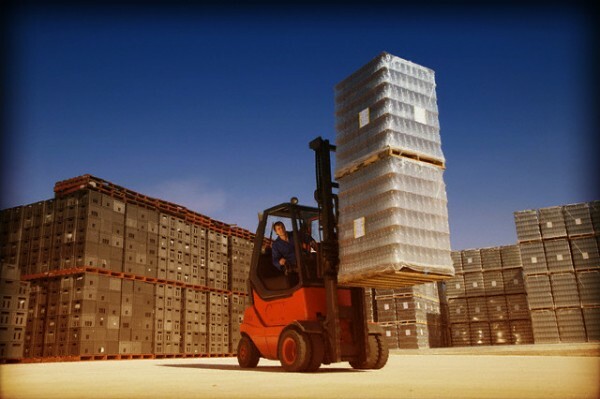 -Wooden pallets are considered to be cost effective since it is cheaper than other available materials in the market. -Aside from price, wooden pallets are considered to be more durable than other materials manufactured. Its rigidity is the reason why it can be re-used several times for storage yet maximizing its use. -Wood pallets can be found anywhere and if your business requires larger quantities of this type of pallets, they are readily available. -If you have a business which needs wooden pallets for specialized loads, wooden pallets can be easily converted to accommodate the need. -Wooden pallets are re-usable. This is applicable for storage and shipping purposes. -Wooden pallets are repairable. Damages due to wear and tear can be easily repaired with wood pallets unlike plastic pallets which are disposed once broken. -Wooden pallets are recyclable. In cases where repair is not applicable, wooden pallets can be turned into other products which can benefit other people and business. wooden pallets that cannot be repaired can be used as a new product like animal bedding, playground mulch, wood stove pellets and many other marketable products. 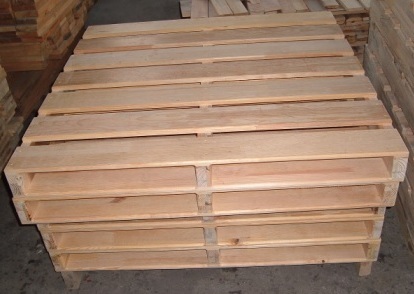 -Pallets made of wood are environmental friendly. Wooden pallets and other wood products are biodegradable. So once you dispose wooden products, it will decay and decompose into the soil helping Mother Earth gain back the nutrients derived from the woods. But as long as repair and recycling is present, only a small percentage of the manufactured wooden pallets are being disposed off. There many other reasons why you should choose wooden pallets. But, this can also be different for each business, a company may need pallets made out of wither plastic, paper, steel or aluminum. The success in choosing the best suited pallets for your application is analyzing what you need in your business and the way you are going to use the different types of pallets available on the market.